"Hamferð" refers to an apparition: the image of a person facing death, appearing before his or her loved ones as an omen. 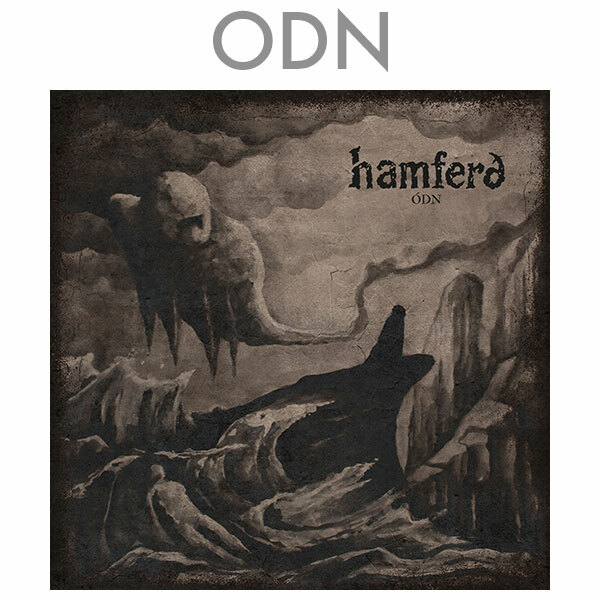 "Faroese doom metal" is a powerful sound. 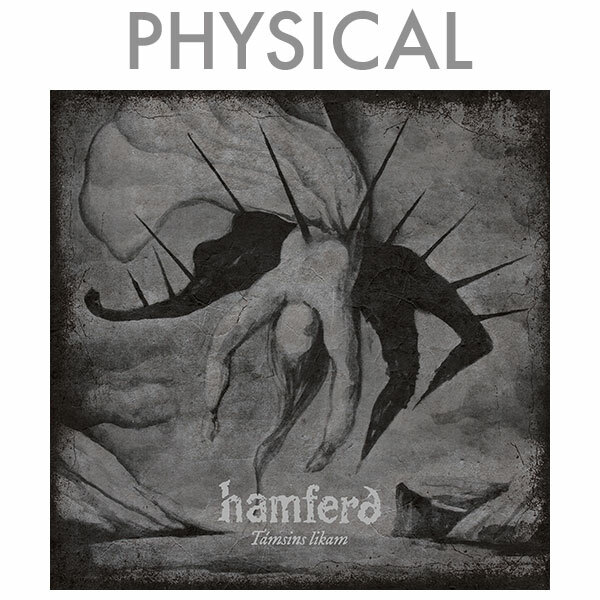 Exclusive to this self-styled tag is Hamferð. For nearly a decade, the funereally dressed sextet has been casting a unique expression rooted in conceptual tragedy and intense, narrative doom metal. With an ambitious lyrical and conceptual approach, Faroese language, history and folklore are mixed together with grand atmospheres and weather-beaten grimness; a trademark that has earned worldwide attraction. Stages at festivals such as Inferno, Midgardsblot, Tuska, Summer Breeze, Wacken and many more have been turned into funerary ceremonies, and touring with the likes of Amorphis and Moonsorrow has further garnered the band a respected reputation due to strong yet solemn live performances. Armed with a massive new album, the hour has arrived for Hamferð to close a conceptual trilogy which commenced with the 2010 EP Vilst er síðsta fet and continued with the internationally acclaimed 2013 full-length album Evst. Támsins likam is the epic conclusion – or perhaps rather beginning – of this story. Roughly translated as Body of the Mist, Támsins likam is an attempt to create the most intriguing, honest and unique Hamferð experience yet. It is nothing less than a pinnacle; a culmination of many years of refining both sound and songwriting, spearheaded by a strong desire to keep progressing and expanding. This has resulted in an album bustling with elements ancient and familiar, violent and strange, earthen and spectral – all the while fiercely seeking to surprise and move the listener. Once again recorded in Studio Bloch in the Faroe Islands, but this time mixed by the legendary Swedish sound wizard Daniel Bergstrand in his Dugout Productions studio, Támsins likam exhibits a rawer and more mature version of the known Hamferð sound. The somewhat harsh and bare soundscape deliberately contrasts with the refined compositions, while at the same aligning with the increasingly honest and violent lyrical content.